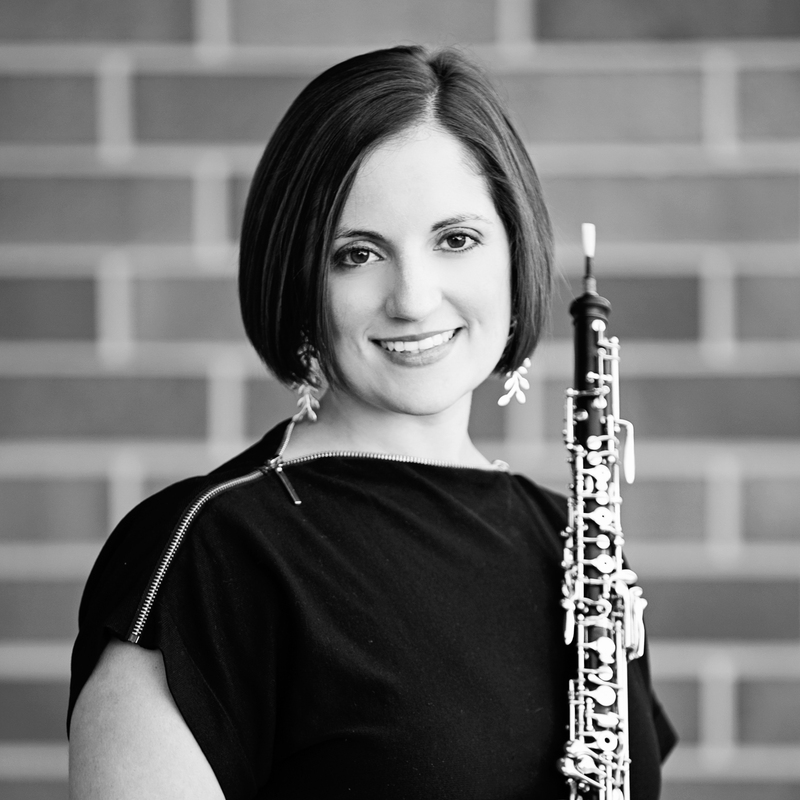 Dr. ToniMarie Marchioni has been a member of the IRIS Orchestra since 2007. Most recently, she has been a featured artist at the Moab Music Festival, as well as in Carnegie Hall’s collected stories festival and the Stefan Wolpe Society’s series, Portrait of a Visionary. She has appeared with the National Symphony, American Ballet Theater, Orpheus Chamber Orchestra, New Jersey Symphony, and Atlanta Symphony. Currently the Assistant Professor of Oboe at the University of Kentucky, she is a member of Decoda (New York, NY) and an alumni of Carnegie Hall’s Ensemble ACJW. A native of Mechanicsburg, PA, ToniMarie holds degrees from Harvard University and The Juilliard School.